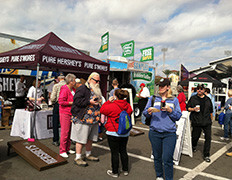 Objective – Increase brand awareness of Sheetz while supporting local events and increasing loyalty card holders. 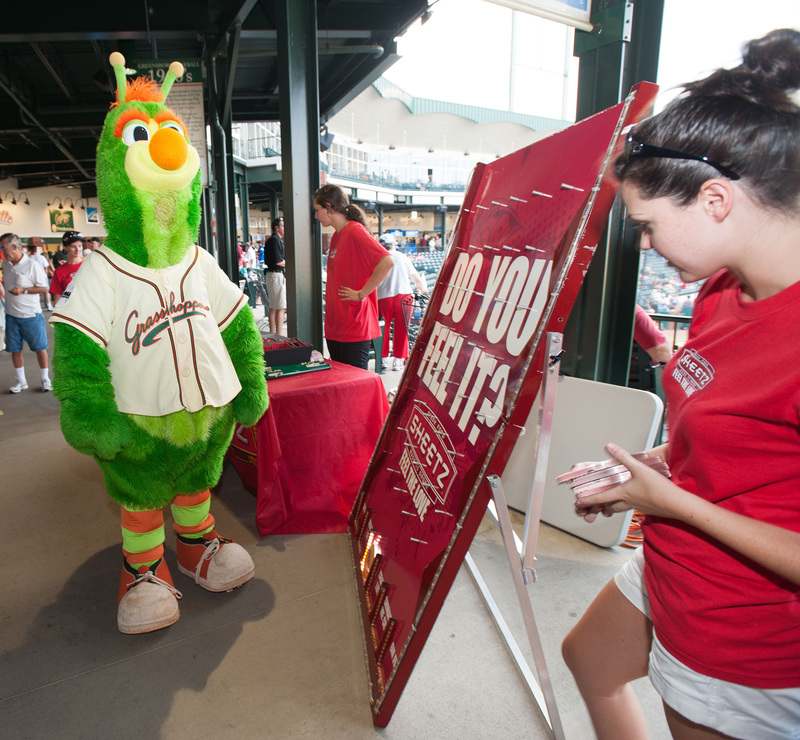 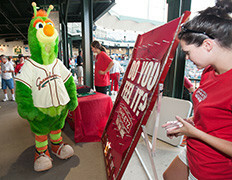 Solution – Partner with Greensboro Grasshoppers and participate in pre-game activities to interact with fans. 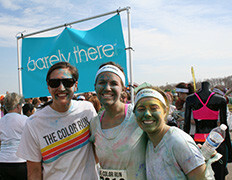 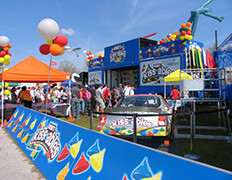 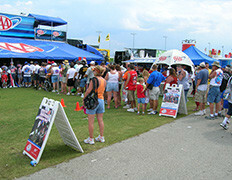 Events included photo opps, games with prizes, couponing and loyalty card sign ups.